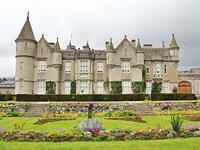 Royal Deeside has been Scotland’s crowning glory ever since Queen Victoria and Prince Albert first visited, and fell in love with the Balmoral Estate in 1848. Since then, successive generations of the Royal family have adopted the area as their tranquil retreat. The Victorian Heritage Trail pinpoints many of the historic places along the trail, including beautiful Ballater's Royal Station, which will shortly be rebuilt following a devastating fire. Balmoral Castle has been the Scottish home of the Royal Family since it was purchased for Queen Victoria by Prince Albert in 1852. 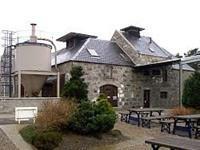 Neighbouring Balmoral Castle, Royal Lochnagar is the perfect place to discover how Scotch Whisky is made.